Hey guys, I'm Nicole! 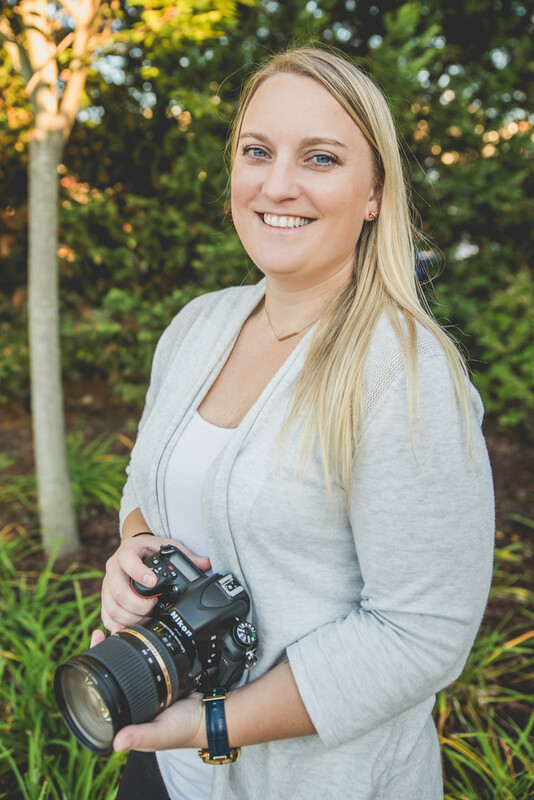 When I'm not acting as the photographer, bookkeeper, marketing executive, social media manager or customer service rep behind Nicole Klym Photography, you can likely find me watching a mind-numbing reality TV show, drinking a Wawa coffee or listening to Bon Jovi or T. Swift. 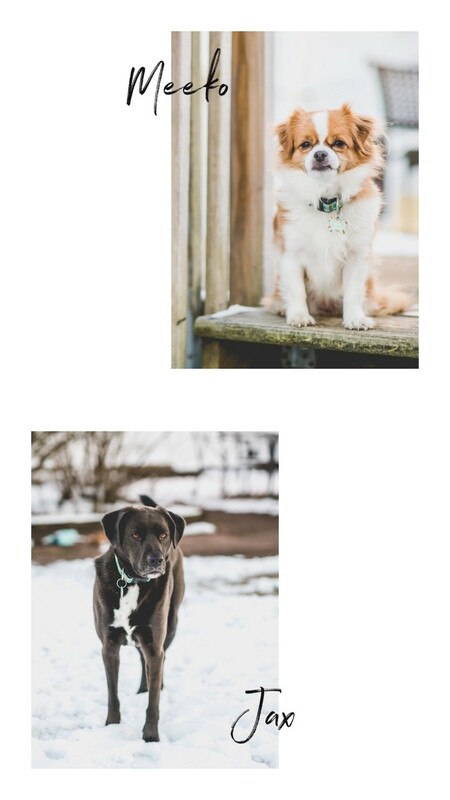 I currently live in Ocean County, NJ with my husband Frank and our two adorable dogs Jax and Meeko. I'm a world traveler, crazy dog lover, grammar nazi, and professional multitasker. I can't survive life without a well-organized calendar. I use the word "awesome" a lot, have a fantastic sense of humor and I'm probably one of the fastest texters you'll ever meet. I'm not a big fan of cooking, but I'm lucky to have a husband who doesn't mind. I want to learn your quirks and interests, celebrate with you, document your milestone or share your love story. If you think that would be pretty cool, reach out to me and we'll get the ball rolling! Check out some photos taken behind the scenes at NKP. 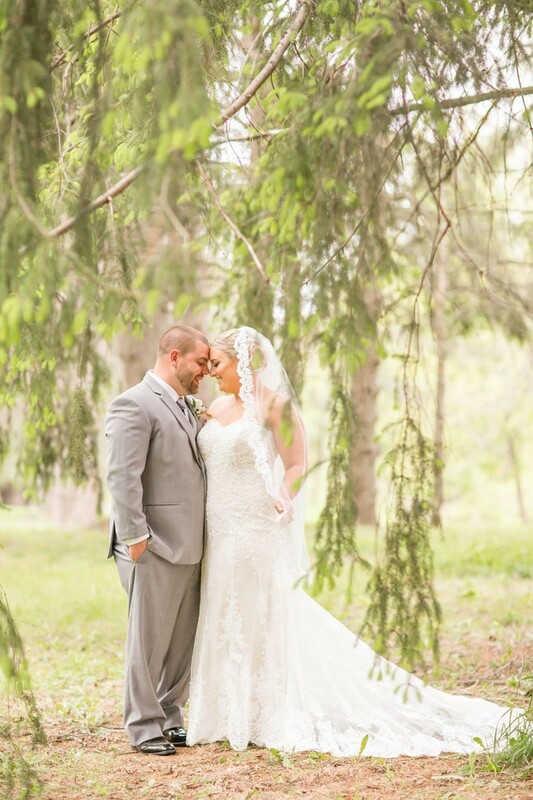 Nicole Klym Photography is based out of Waretown, New Jersey in the heart of Ocean County along the Jersey Shore. This means that most of the weddings and sessions I photograph are in the New Jersey area, including New York City, Pennsylvania and other surrounding states. I love to travel and I do so for both business and pleasure many times every year! I often photograph a few weddings every year outside of New Jersey, and I am also available for other worldwide destination weddings. Thanks so much for visiting! Browse around my Portfolios to see some of my work, and check out my Pricing menu for information on my services. I can be reached through my contact form for all inquiries.